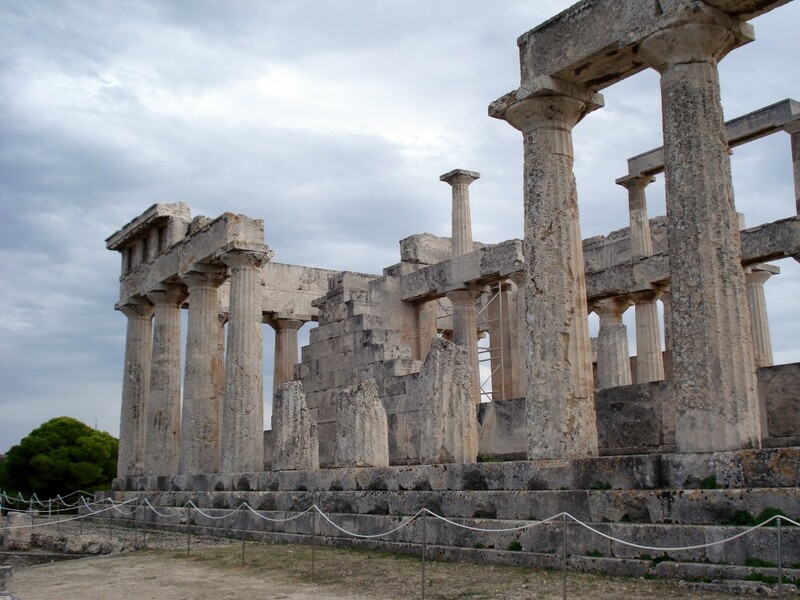 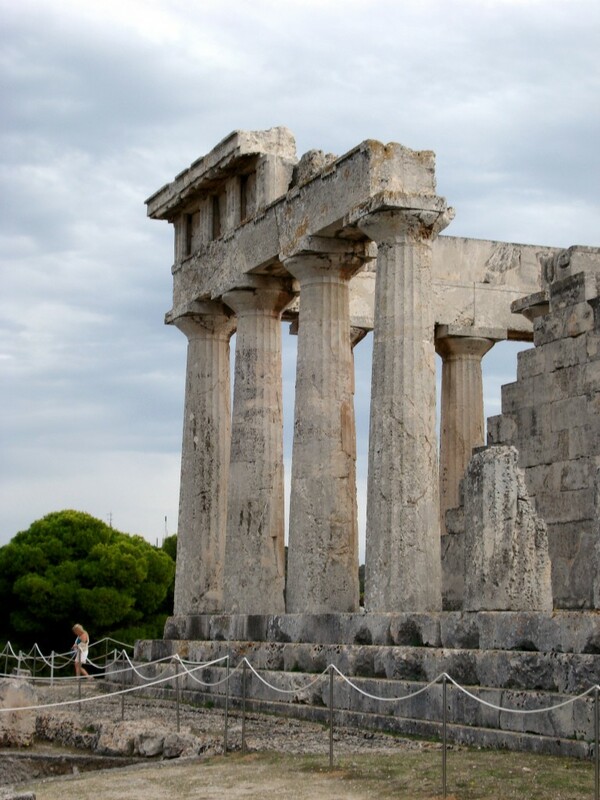 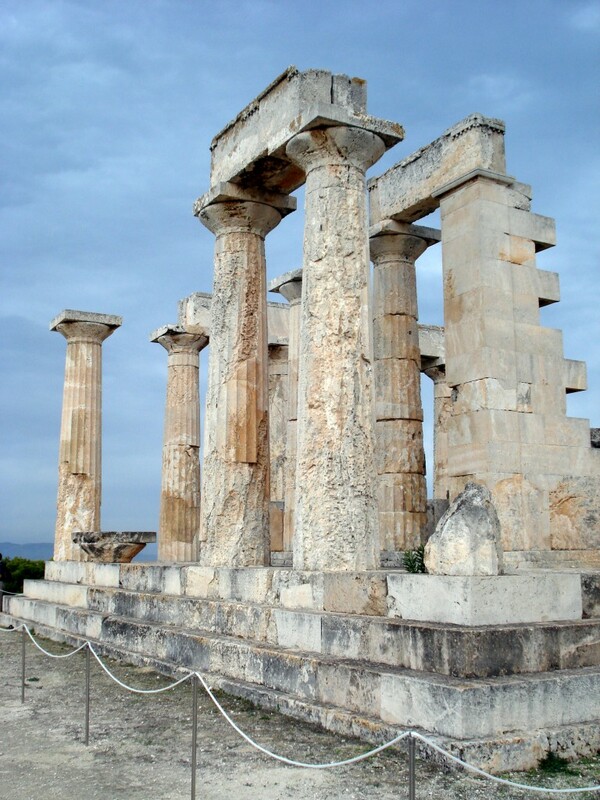 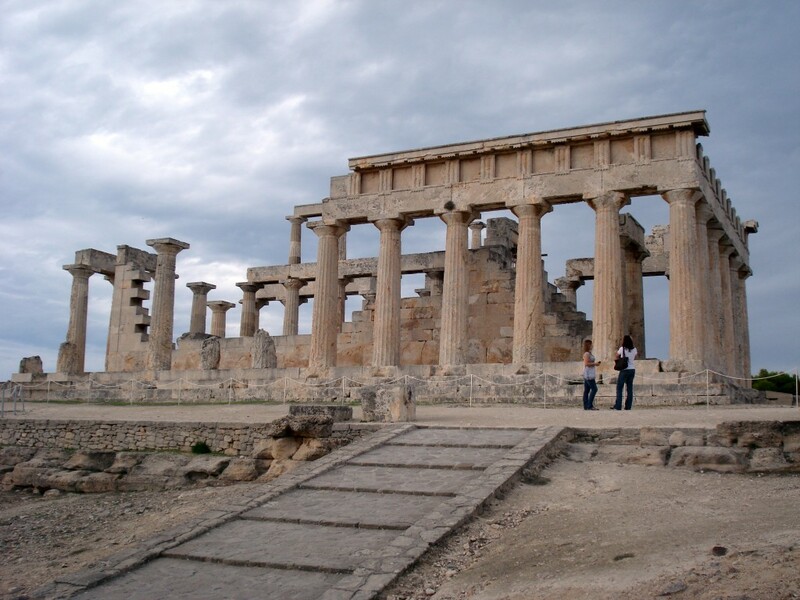 The Temple of Aphaia (or Aphaea) is located within a sanctuary complex dedicated to the goddess Aphaia on the Greek island of Aegina, which lies in the Saronic Gulf. 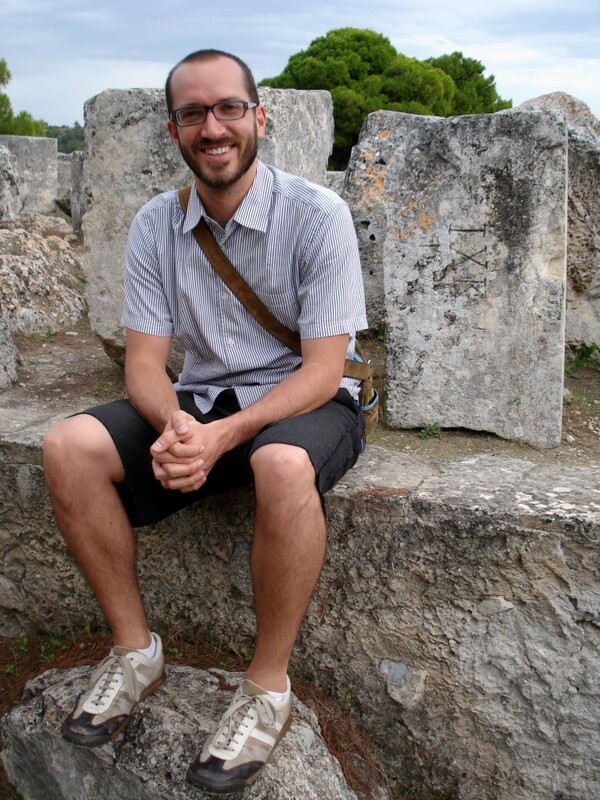 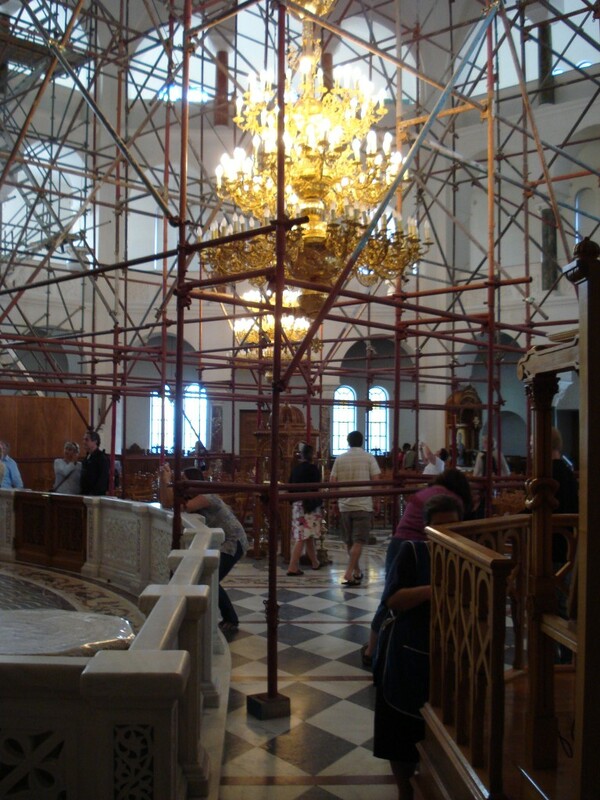 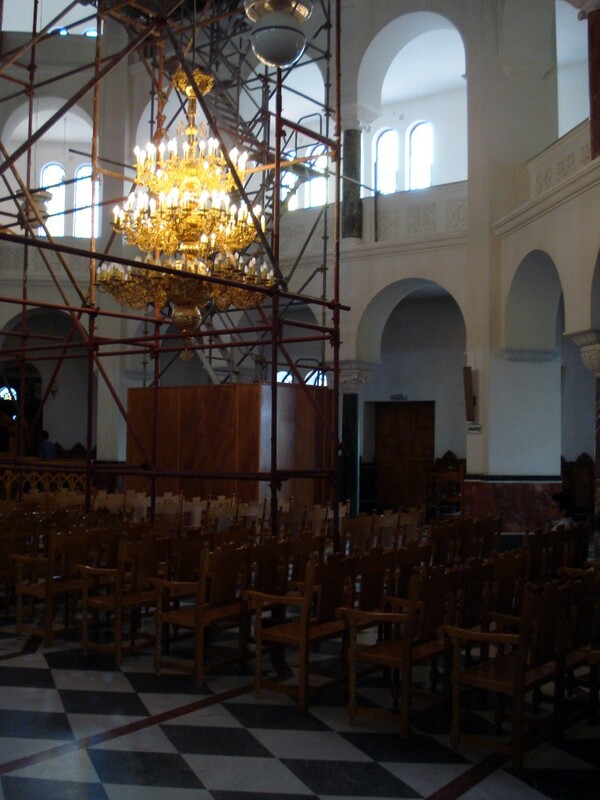 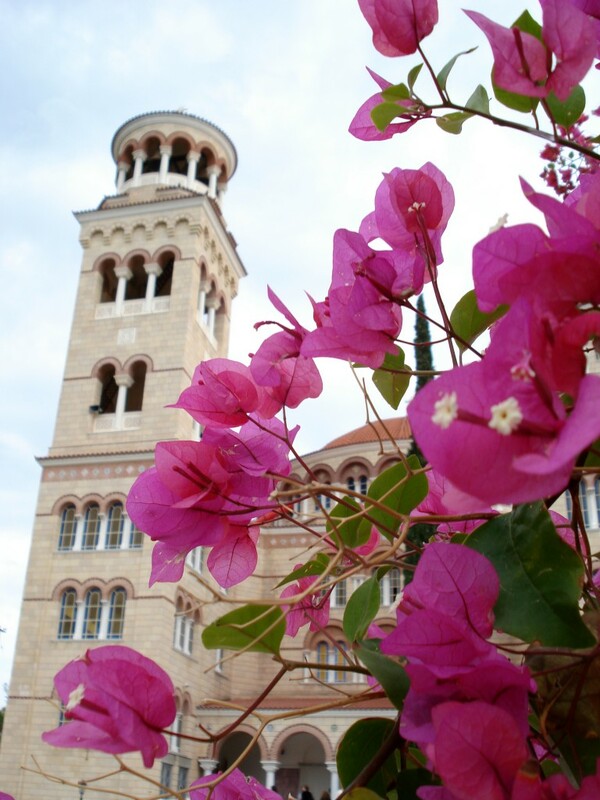 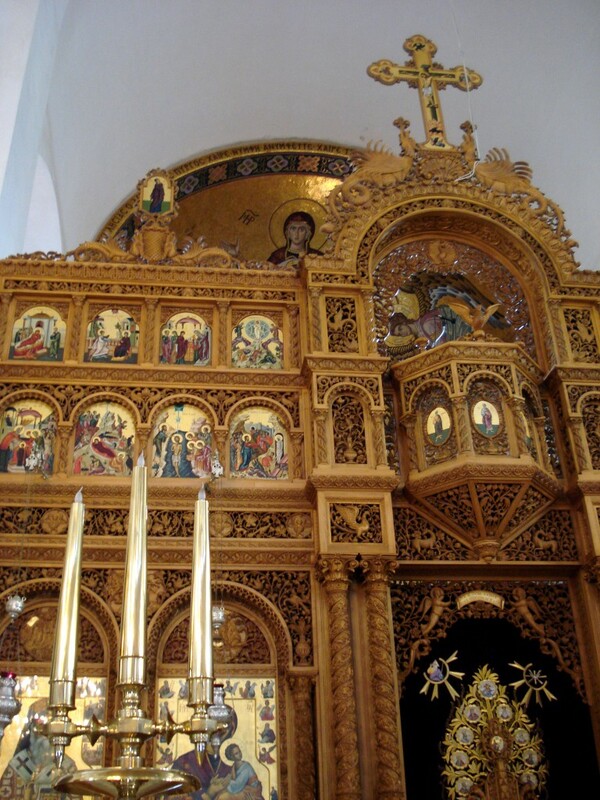 The church of Agios Nektarios, on the island of Aegina, is said to be the largest in Greece. 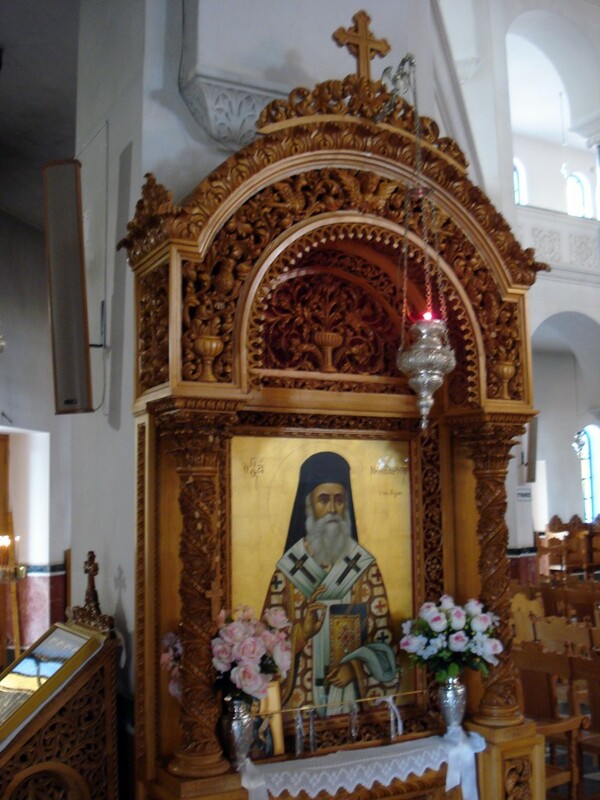 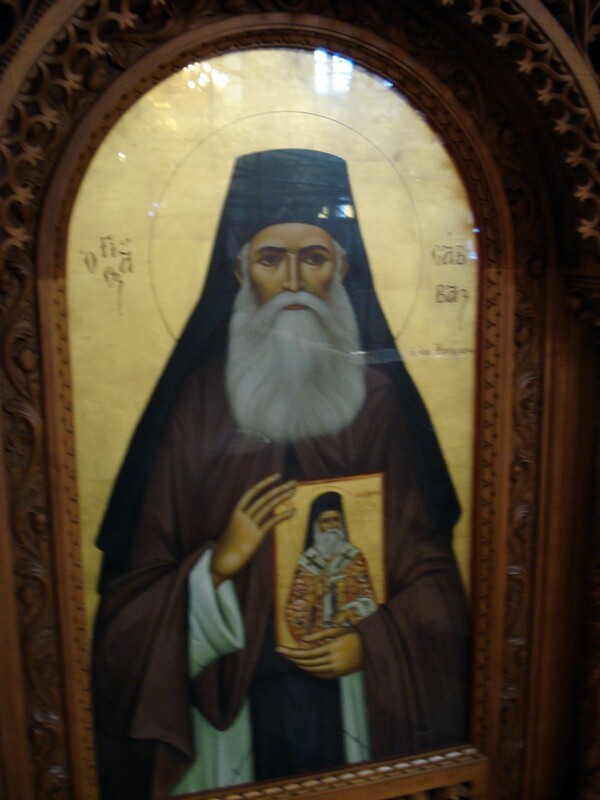 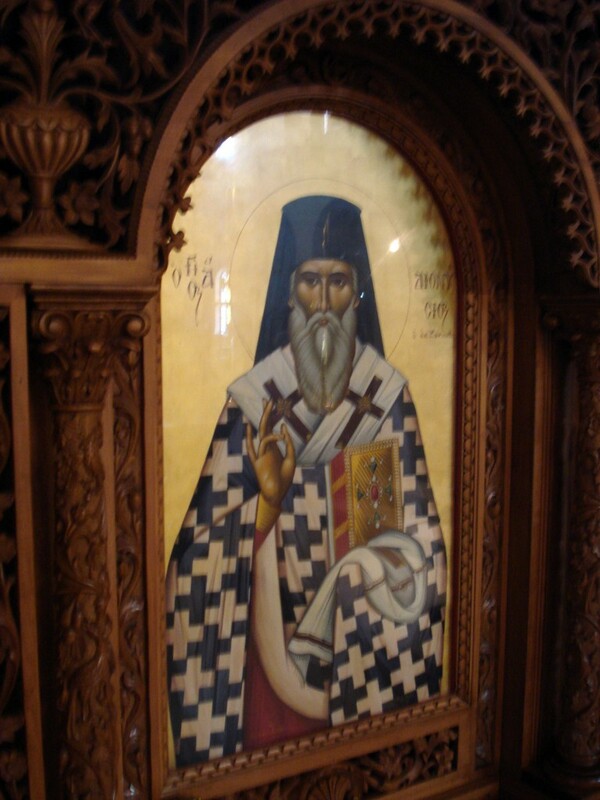 Saint Nectarios (1846-1920) was renowned for his healing powers and was the first saint to be canonized by the Orthodox Church in modern times.